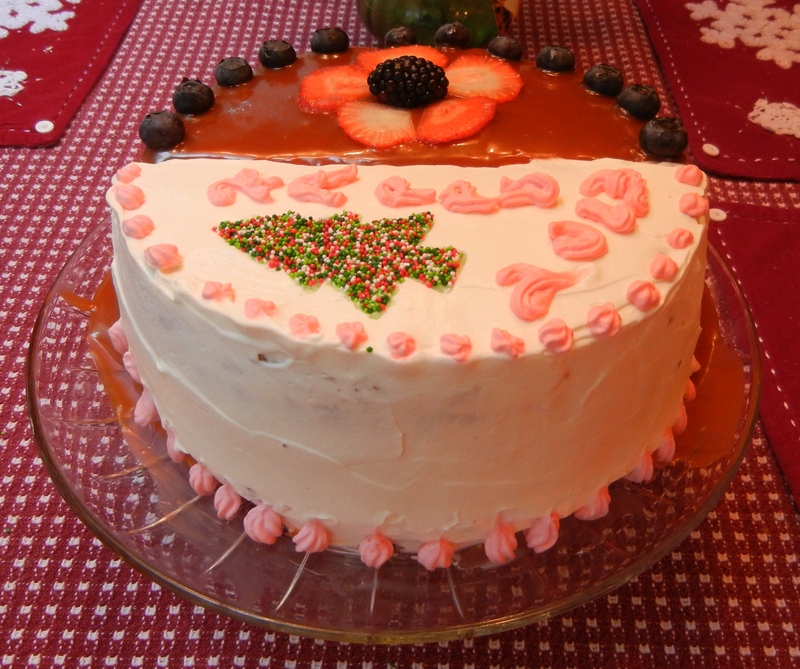 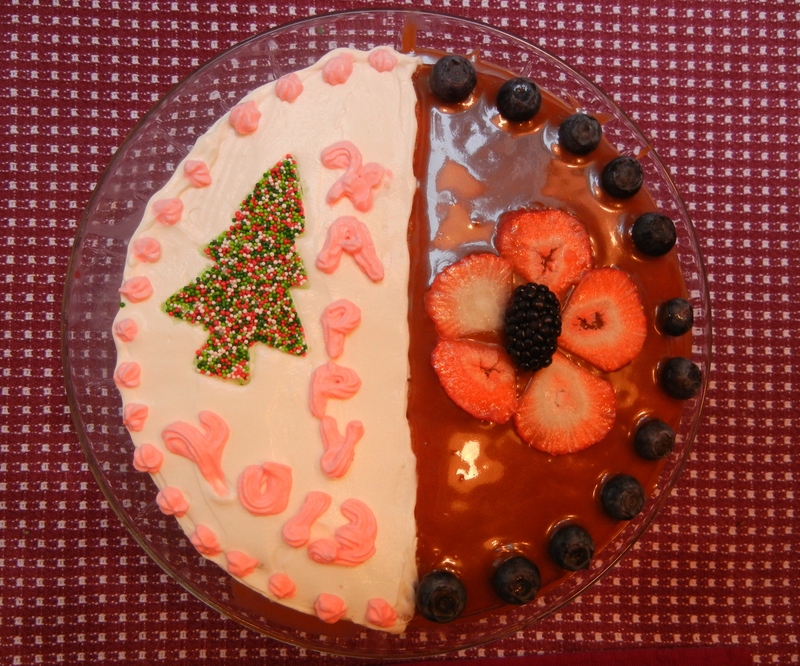 For this new year, we made a frankencake – half of it is lingonberry cake, the other half is caramel cake. 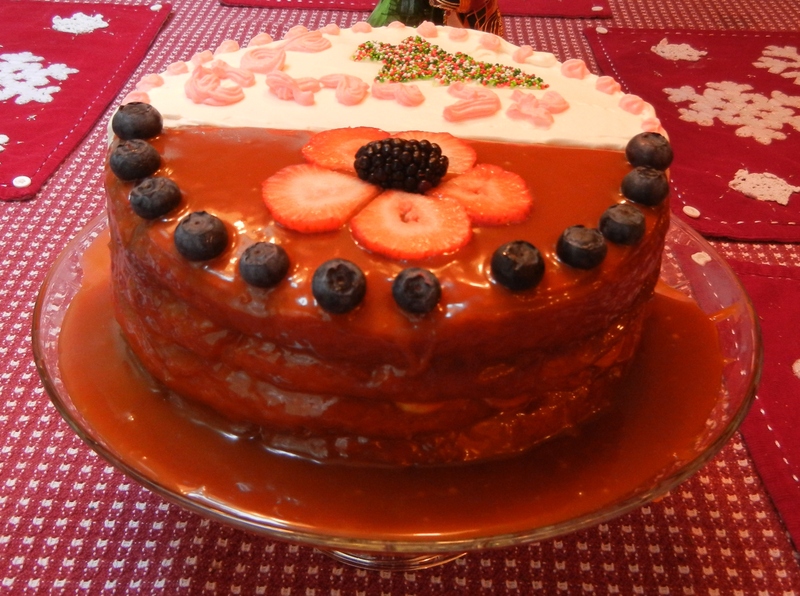 Frankencake – half lingonberry, half caramel cake. 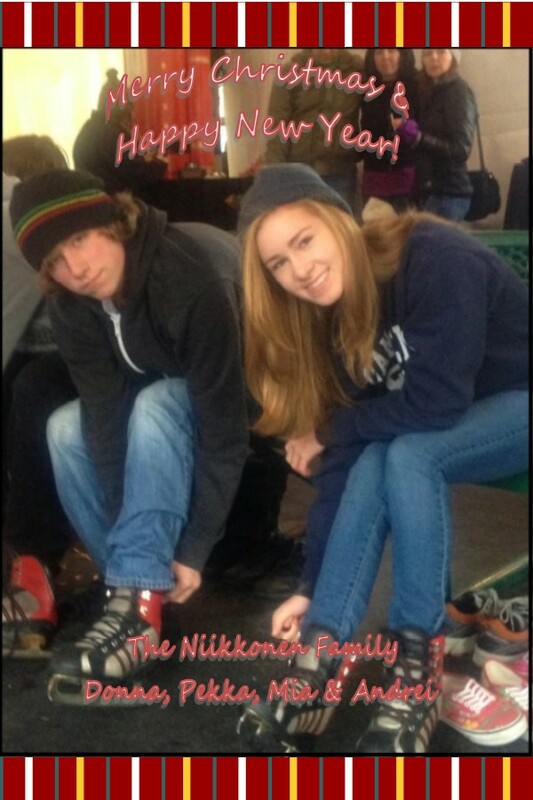 1 Response to Merry Christmas & Happy New Year 2013!